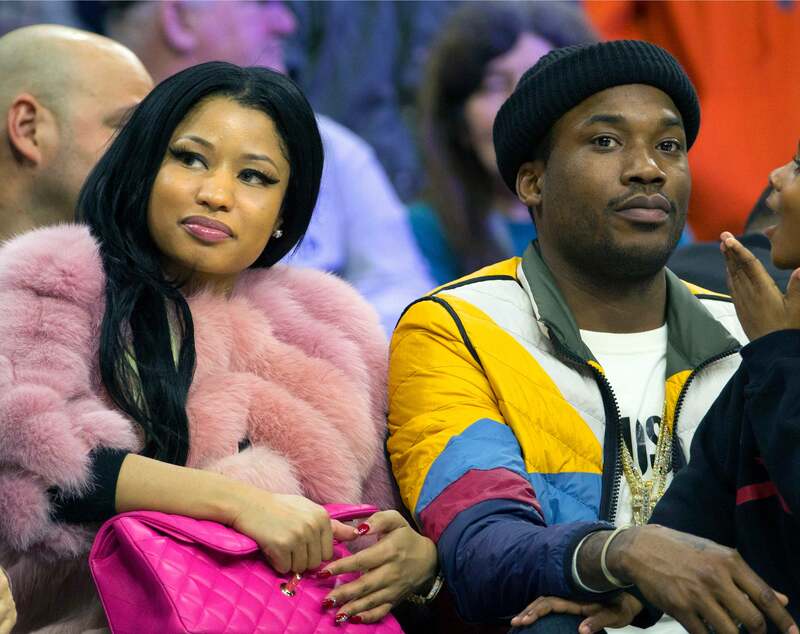 The Philly rapper reminiscences on when he was still dating his ex Nicki Minaj. Everyone has been on an awkward double date or two in their life. But nothing beats the story that Meek Mill shared about a double date he and his ex, Nicki Minaj, shared with Jay-Z and Beyonce. The “Championships“ rapper was in conversation with Elliott Wilson for Tidal’s CRWN series when the topic of his now-concluded beef with Drake came up. 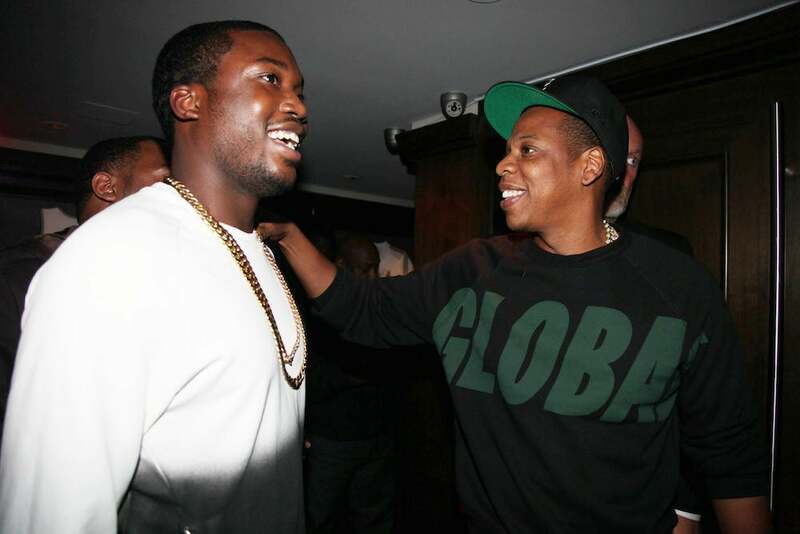 That’s when Meek decided to share a hilarious story of when he went on a double date with the hip-hop power couple. At the time, Meek, who is signed to Jay-Z’s management company, Roc Nation, was still dating his ex Nicki Minaj. And as he tells it, he was really feeling himself at that moment in time. “It was my first time. I was hype as s**t. I was with Nicki and s**t. I’m from the hood. Hov and Beyonce like, ‘Come and eat with us.’ I’m like, ‘Damn, I’m about to double date with Hov and Beyonce right now. This s**t is incredible,’” he recalled. But that’s when things went awry. “Hov got the playlist. He clicking through s**t. He clicking through, ‘Back to Back’ come on by mistake while we at the table,” he said. “Back to Back” was the successful diss song that Drake released in 2015 during the height of his beef with Meek Mill. The song was an immediate hit and was even nominated for Best Rap Performance at the 2016 Grammy awards. Since then, tons has changed in Meek’s life: Not only is he no longer with Nicki, but he’s since squashed his beef with Drake. But he does have a great story out of the experience!